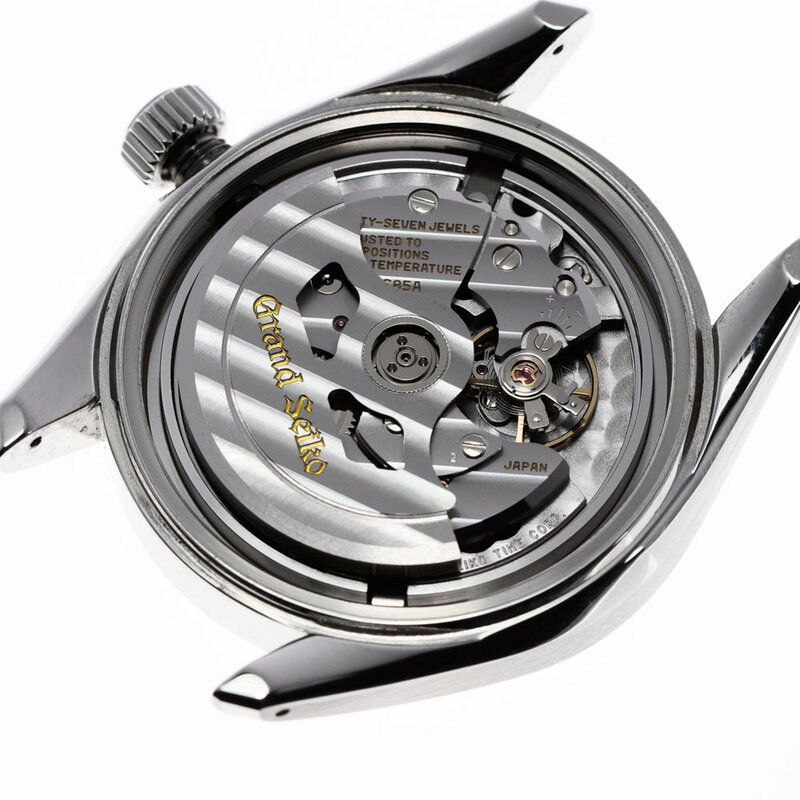 An example of watchmaking from Japan. Seiko's line of luxury watches, Grand Seiko, was created in 1960 by Daini Seikosha and Suwa Seikosha which were subsidiaries of the Seiko Corporation. Their goal was to create a line of watches that could compete with Swiss watchmakers. The first generation of Grand Seiko cased a GS cal. 3180; the first chronometer grade watch produced in Japan. The 2nd generation Grand Seiko was released in 1963 made by Suwa Seikosha with the 57GS, a low beat hand-wound wrist watch. In 1966, Suwa released the first automatic Grand Seiko, the 62GS. Grand Seiko made a 20-year break from 1970 to 1990 directing their attention to quartz watches. 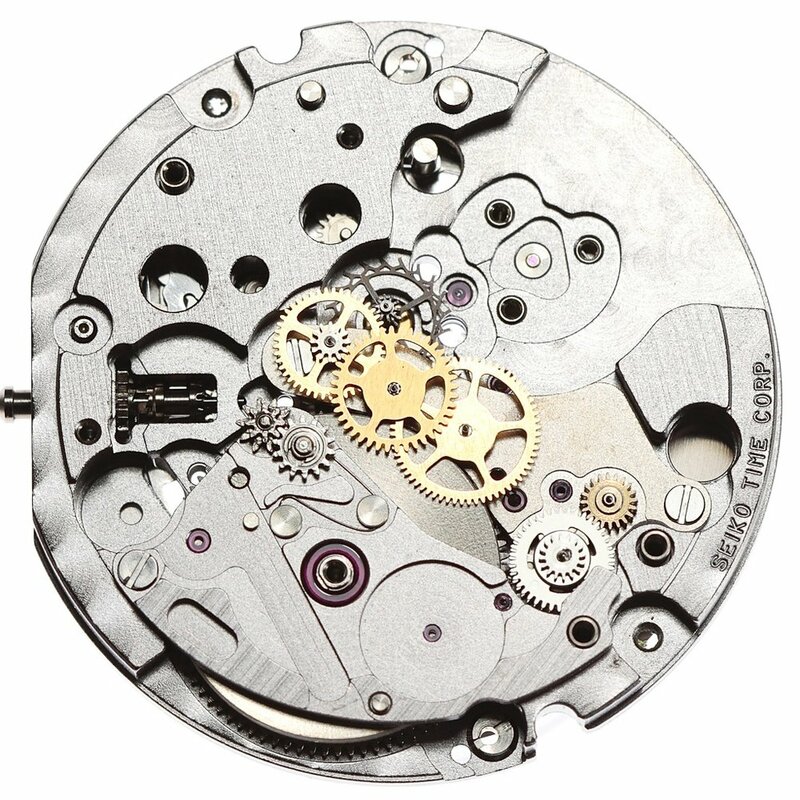 In 2004, the Spring Drive movement was launched, a quartz regulated, mechanical movement. 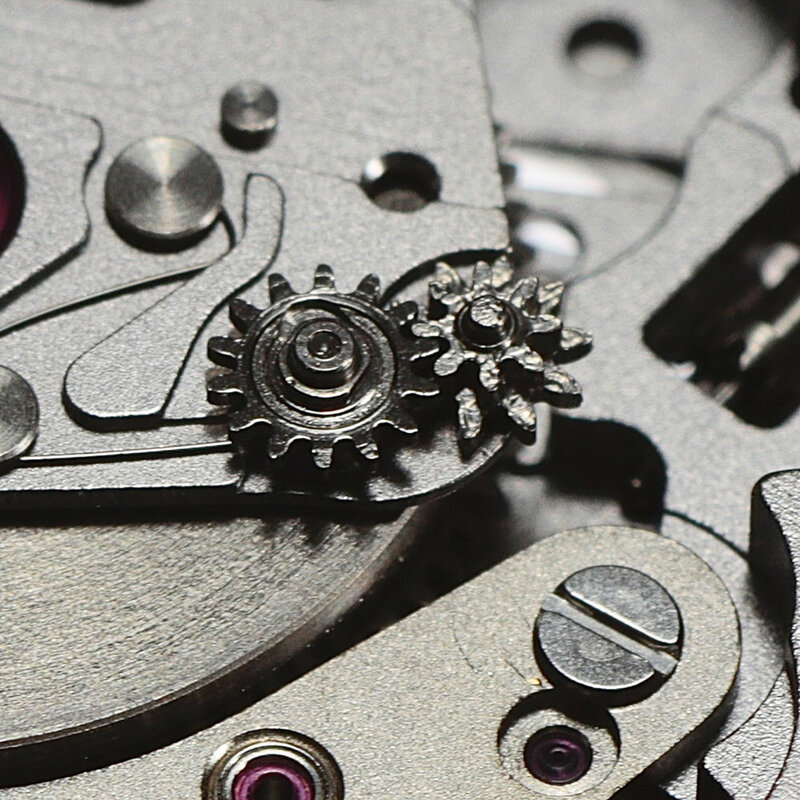 Unlike the majority of Swiss calibres which have the rotor ball races screwed in place by either one or three screws; here the ball race has a centre core with an internal thread. This screws onto a threaded core set into the main train bridge. The system is simple and strong and reduces the number of parts required. 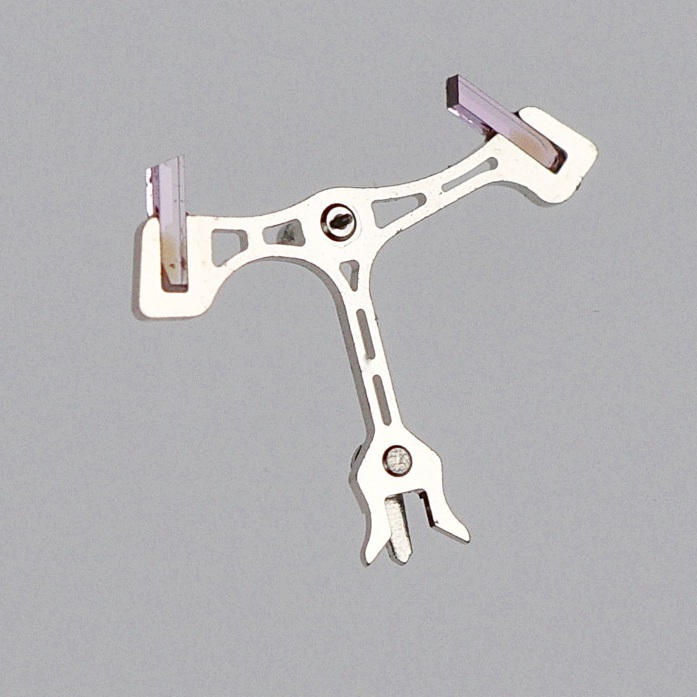 To remove the rotor a three-pronged tool is used to loosen or tighten the assembly. 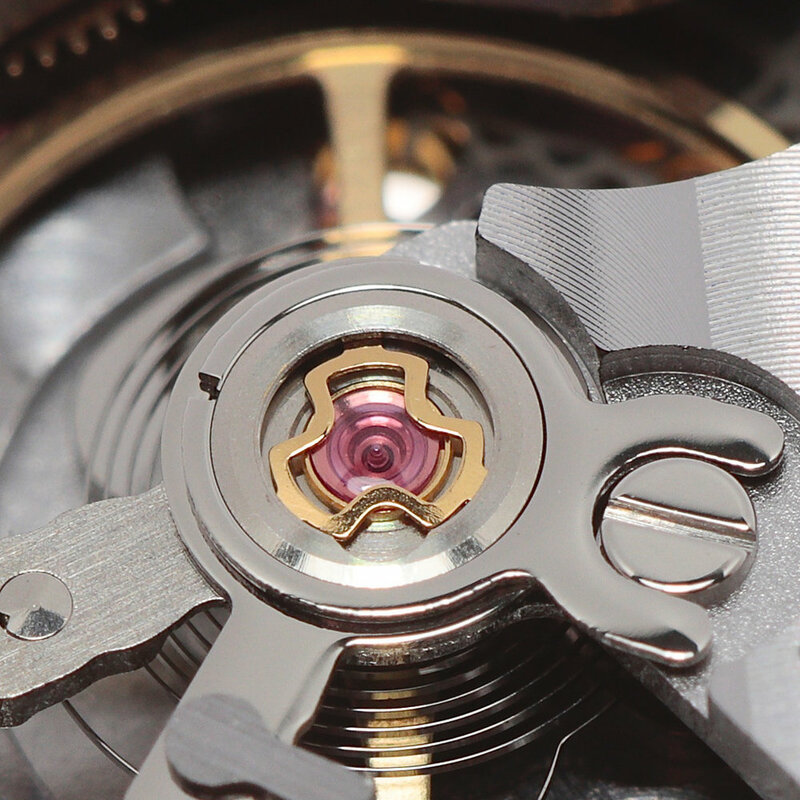 Inclined views of the dial, movement with hands removed from the case. Flat polished, heavily angled daufine hands. The dial removed recto-verso, showing the riveted indexes and name plaques. The solidly constructed stainless steel case. The crown tube with cross key way. 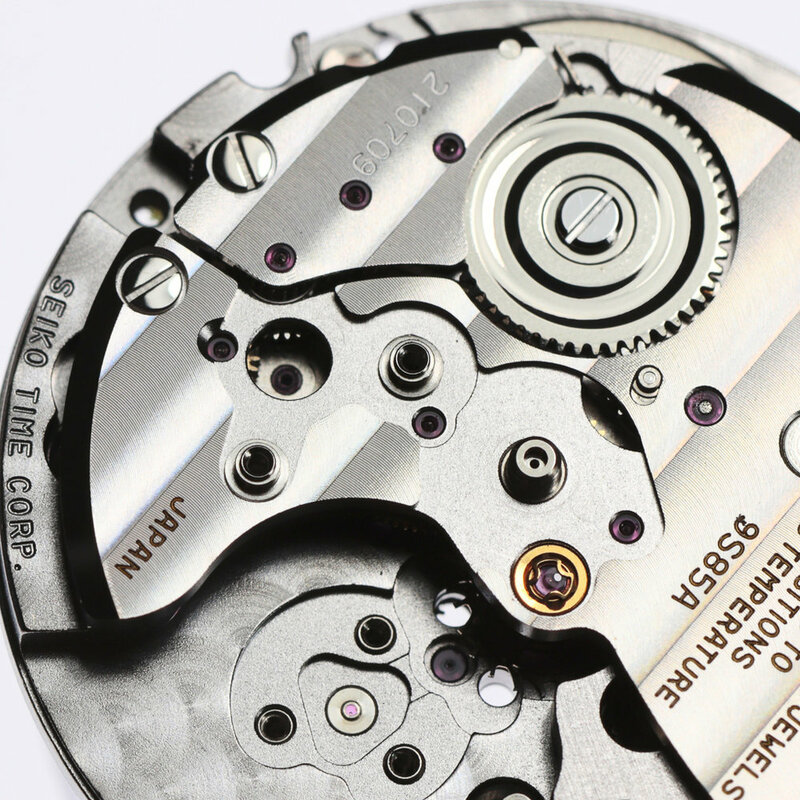 View of the movement from under the dial with Philips style screws. On nearly all winding stems since the 1940's there is a thread which can be adapted in length to accommodate the length of the stem in relation to the thickness of the case. On this stem, there is an alternative approach with a simple rod form with two milled flattened sides driven into a corresponding shaped crown tube. 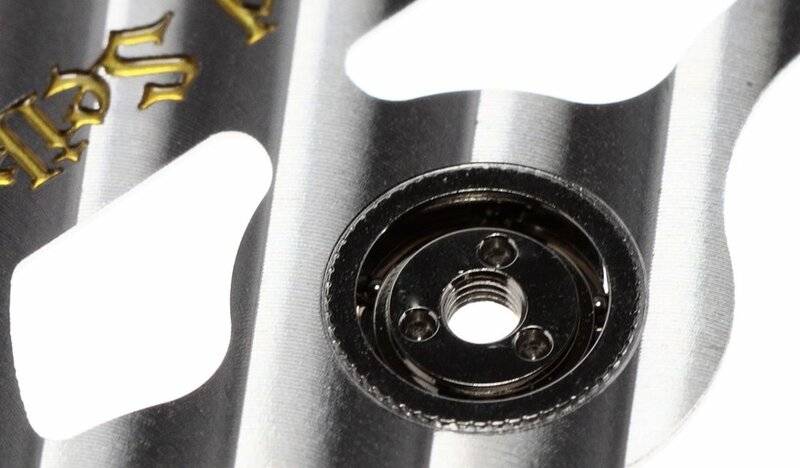 Also on the crown tube, there are two synthetic seals to render the winding crown water resistant inside of the case tube. The balance spring. 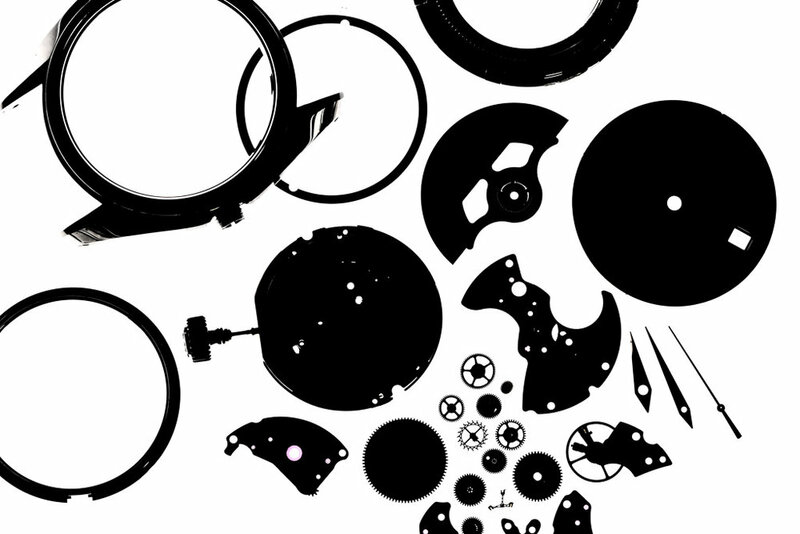 Grand Seiko uses a new generation of Spron alloys. Spron 610 alloy was developed over a five year period. Compared with previous alloys, Spron 610 had twice the impact resistance, and a magnetic resistance more than three times higher than previous versions. 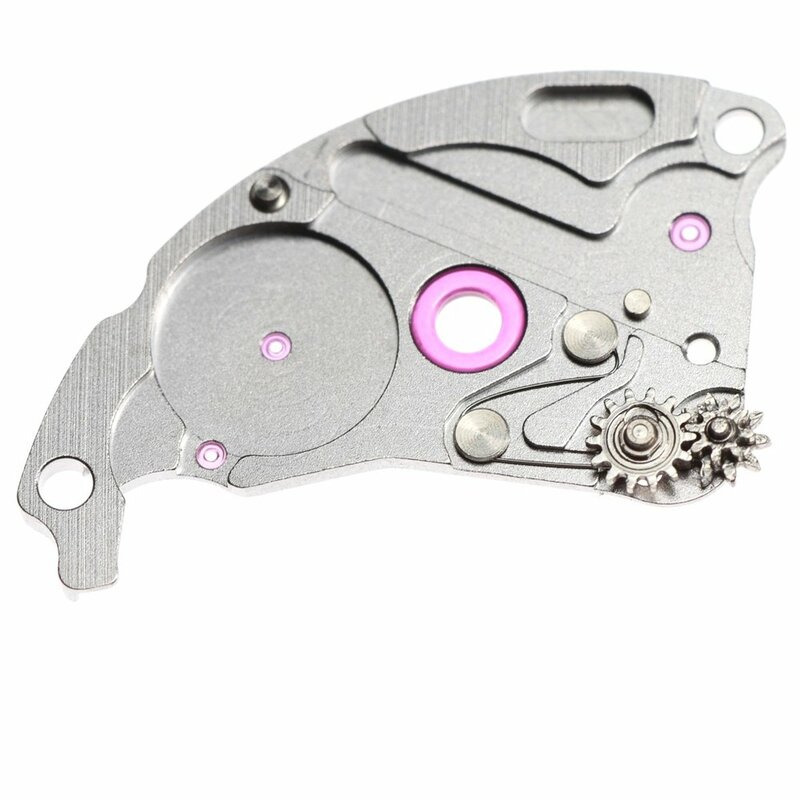 MEMS technology developed in-house from semiconductor manufacturing, the escape wheel and pallet fork used in Caliber 9S85 are made with a precision of one ten thousandth of a millimeter. 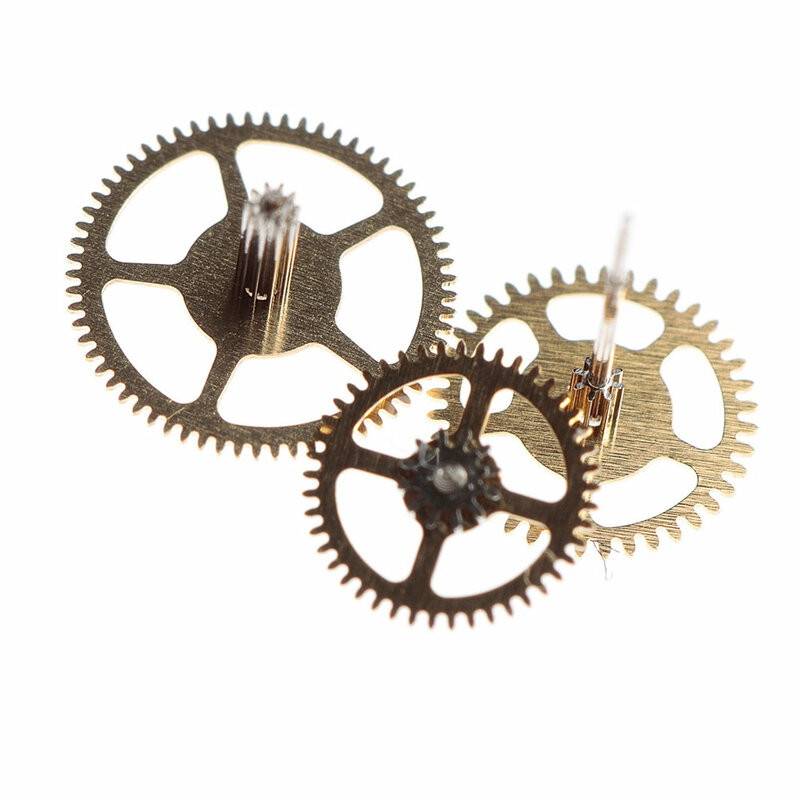 MEMS (Micro Electro Mechanical System) is a technology that allows components to be lighter, smoother and, in the case of the escape wheel a more intricate design. 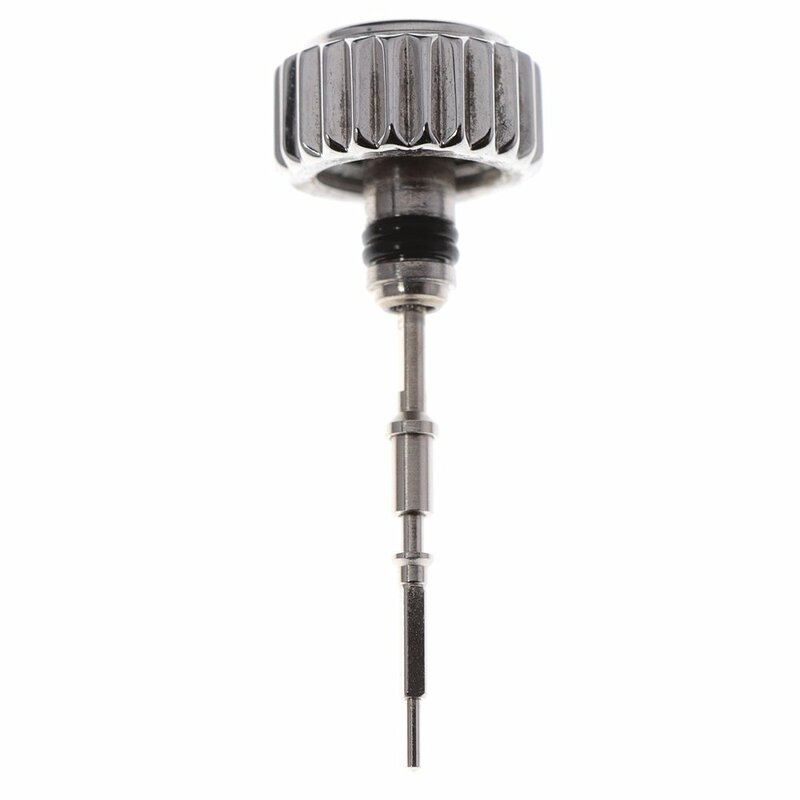 The new design of the escape wheel featured oil reservoirs at the end of each gear tooth, improving the retention of oil. The same technique is executed in Switzerland by companies like Mimotec. The mainplate is flattened and an additional tube pushed into it. CuBe, copper beryllium wheels. Strong and auto lubricating. 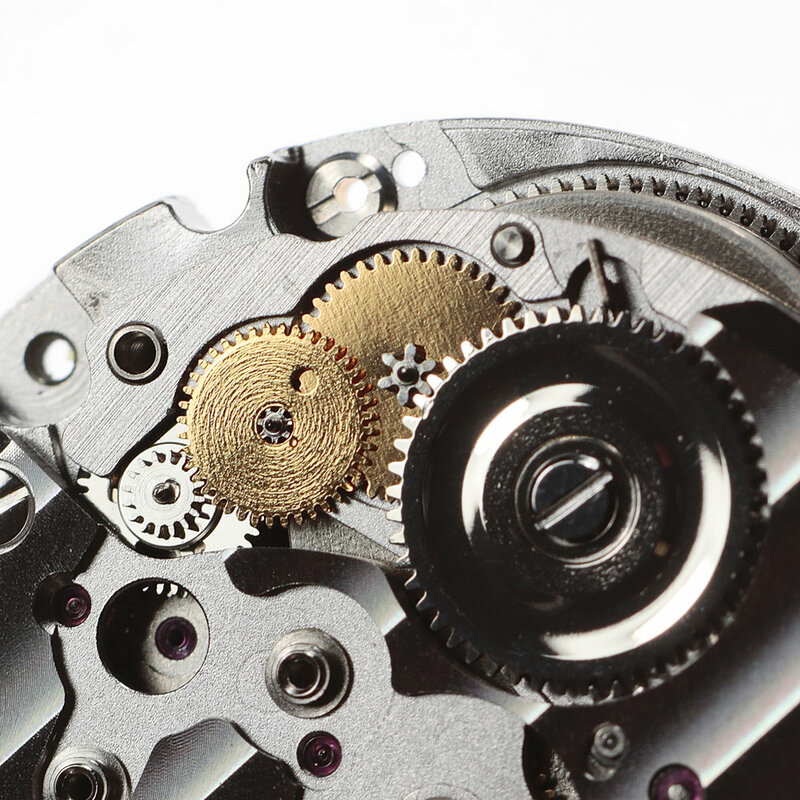 The overall construction of both the movement and the case is congruent with the goal of a strong and precise timekeeper designed for longevity. With a solid stainless steel two-piece case with one of the strongest case tubes, I have ever seen, to the fully jewelled calibre with all wheels pivoting in rubies. 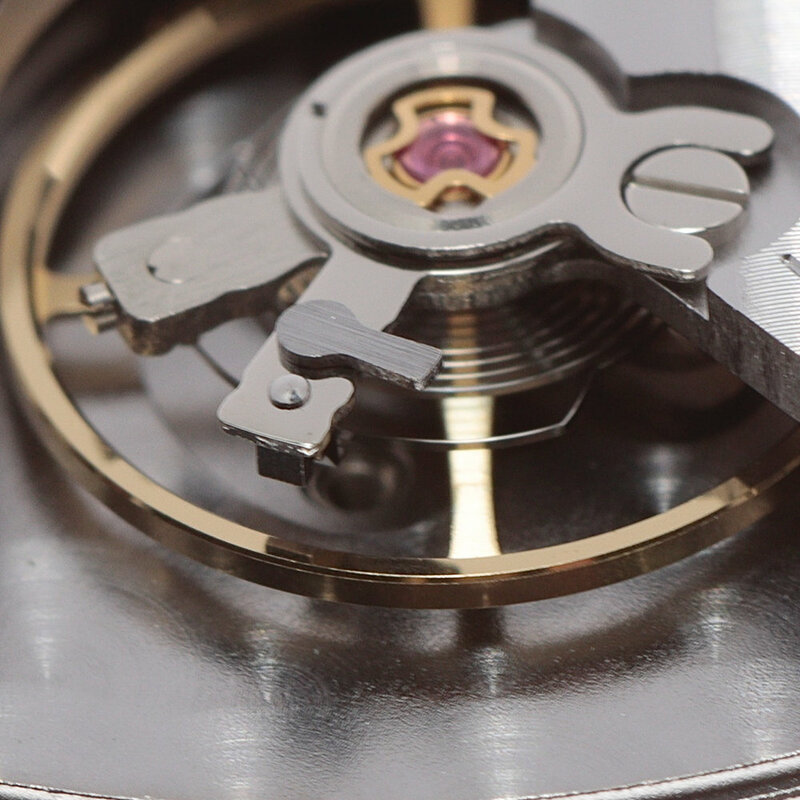 Although the overall finishing could be improved, the resulting calibre combines vintage solidity in construction with modern manufacturing techniques and alloys effectively.